There are names that get bandied around the ‘beautysphere’ – on Twitter, at networking events and the like and Kate Kerr was one that I kept hearing as the facialist to watch. 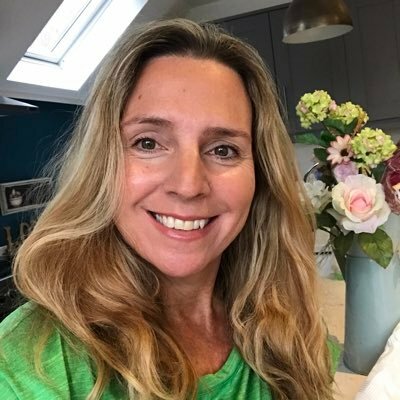 Kate’s a favourite go-to specialist for beauty editor’s looking for great skincare advice for their articles and she’s been featured in many magazines and newspapers. So, when she contacted me (after she’d read me grumbling about my skin on Twitter, as per usual) and invited me to meet her, I was delighted. 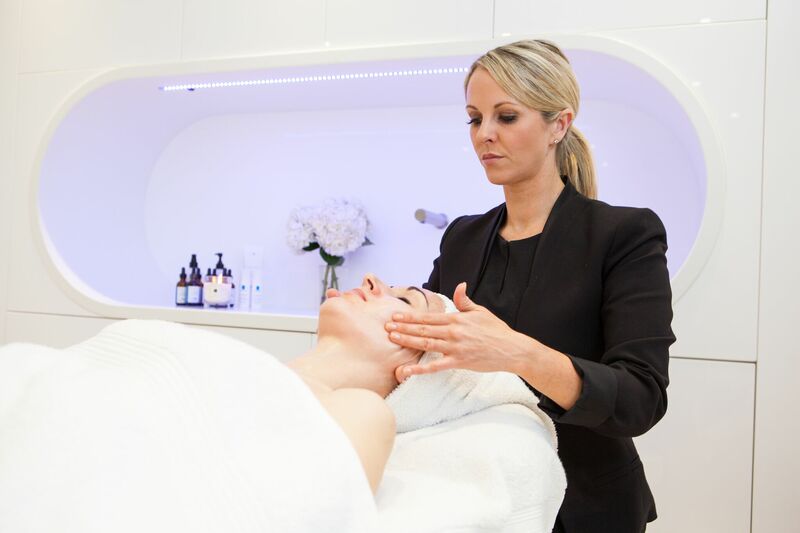 Kate has developed the FutureSkin DNA Programme which is also known as ‘The Future of Skincare’ and as soon as she explained it to me, it made perfect sense. Basically, as in most things in life, there is no ‘one size fits all’ in skincare and Kate’s thinking is that by finding out more about our DNA and how it reacts to certain factors, it means we can develop a skincare strategy that is unique to us and our genes. After I’d filled in a comprehensive questionnaire about my skin, health and lifestyle habits and that of my parents – sorry guys – your red wine consumption was divulged 😉 – Kate took a swab from the inside of my cheek to send off for DNA testing. I was then treated to one of her super-duper, deep-cleansing, complexion smoothing treatments. As we chatted skincare and feisty daughters (we both have them!) Kate went to town on clogged pores and blockages that had been hiding under my skin for ages (ouch!). Then, after working on resurfacing my complexion with a specially formulated chemical peel, I enjoyed a relaxing 5 minutes snooze while wearing a Hannibal Lecter looking red LED mask to stimulate collagen. Once it was over, I could totally understand why beauty journalists squeal with delight at the glowing results from a Kate Kerr treatment! I left Kate’s clinic feeling excited and a little nervous about what my DNA results might uncover. Would my suntan and passion for cocktails pay me back with results that would send me to the naughty corner? Or would my regular exercising and good skincare regime be rewarded? 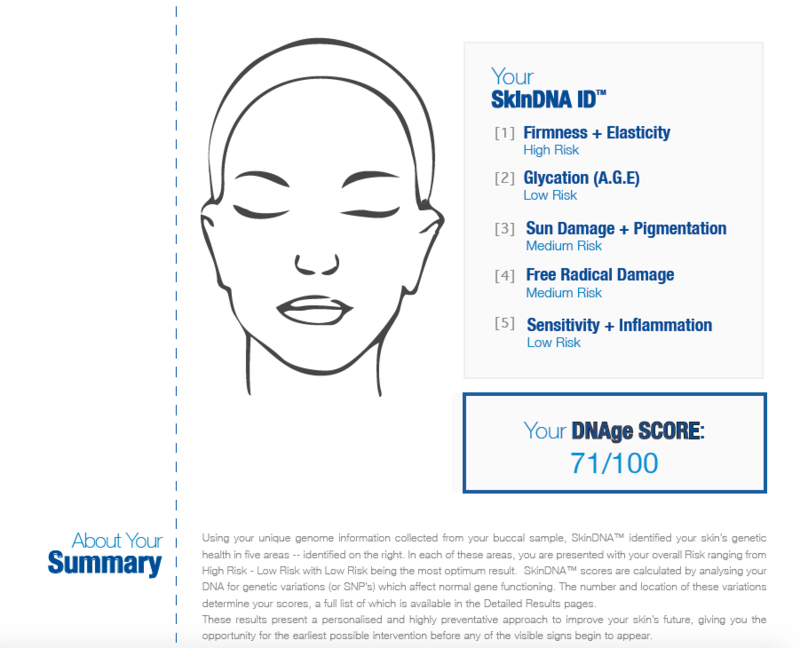 Come to think of it…perhaps those skin protecting antioxidants, present in the red wine that my parents like to swill, could have seeped through to my DNA to give my skin a positive score? A couple of weeks later the results were in, so I went back to visit Kate and she ran through them with me. Happily, they were pretty good! I received 71/100 which means that by identifying the 5 key areas below, I’m ageing well when compared to other women of my ethnic background and age. The illustration above is a quick summary of my results, but Kate furnished me with a much more detailed report on a USB stick which included a tailor made FutureSkin DNA programme based on my DNA findings with recommendations for suitable skincare products, advanced skin treatments, supplements, lifestyle advice and aesthetic procedures which would help correct problems and maintain my skin’s optimum health. Kate also pointed out that, like our health in general, if we don’t look after the positives we are genetically given, we aren’t immune and they will worsen – just as, if we take good advice and look after our skin the best way we can, our areas of genetic weaknesses can be improved. Click here for more information on Kate, her advanced skincare treatments and the FutureSkin DNA programme. STOP PRESS*** While working on this blog post, Kate has just gone live with a new concept – Kate Kerr Skin HQ – an online destination for optimum skin health. This came about when recognising that the women she speaks to everyday are more educated than ever before about their skin; they read informative blogs and magazines and are diligent in their research. But, although they may know about the latest buzz in skincare ingredients and products, they’re still confused about which combination/type of product is right for them. 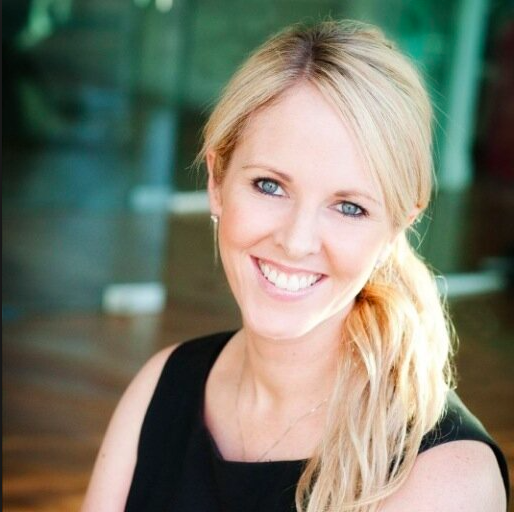 Kate has devised a way to diagnose an individual’s skin type through a detailed online questionnaire so that she can use her expertise to prescribe an effective daily skincare routine. There’s also the option to buy the FutureSkin DNA test online for £195 which is a less expensive, but just as detailed, option than making an appointment with Kate to have the DNA test and consultation in her London clinic. 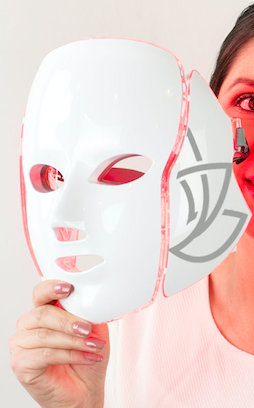 Here’s to the future of skincare – the outlook for our skin is clear and bright!